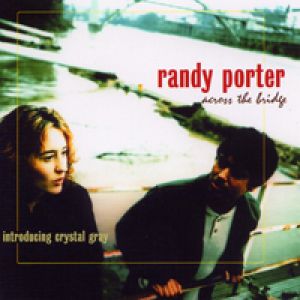 This 2002 recording features singer Crystal Gray in a gospel setting of Randy’s original design. Personnel are many and varied as the musical theme is decidedly more pop/funk oriented. $13 plus $3 shipping.